Goose Creek, Liberty Hall is conveniently located close to shopping and features a community pool, lake, park and playground, with plenty of sidewalks and wooded areas to enjoy. 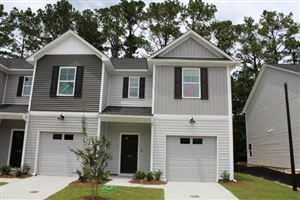 The City of Goose Creek has achieved a balance between growth, the environment and the preservation of the small town character. Residents live, work and raise their families surrounded by the rich historic and natural treasures of the low country. Liberty Hall Residential POA is the "umbrella" association that governs the entire community including sub-associations. 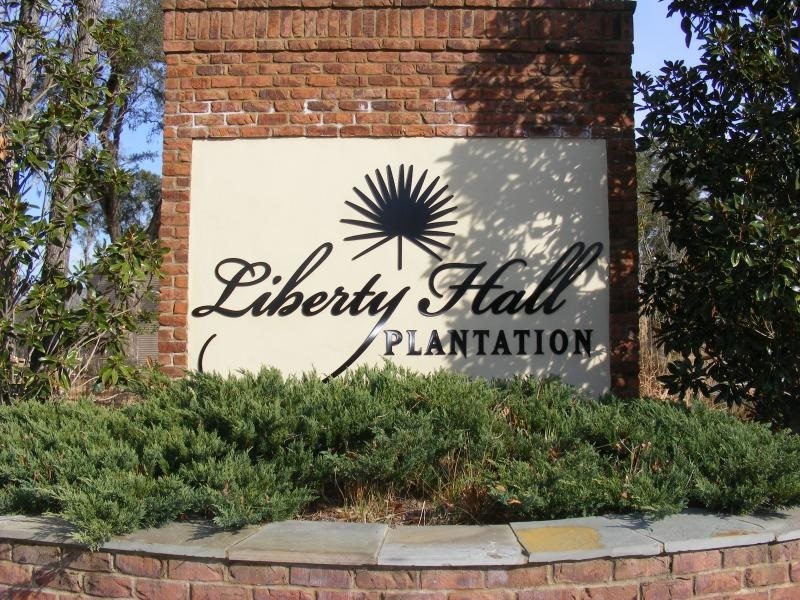 All owners living in Liberty Hall Plantation pay an annual assessment of $330.00. New owners must pay a Working Capital Contribution to Liberty Hall as described in the Amended Declaration. If you live in a sub-association such as Waterford Town Homes or Wedgewood Town Homes, you also have assessments for the care and maintenance of your own POA. HOME SALES & LENDER SERVICES: IMC Charleston has partnered with HomeWise Docs, the industry’s leading community association escrow, closing, and document service company, to offer a streamlined process for the order and delivery of community association sale, resale, and lender documents. Please visit HomeWise to request all closing documents, community documents, lender questionnaires, and more. POOL KEY REQUEST - You can mail in a check for $20.00 made payable to Liberty Hall POA to IMC Charleston. Remember to note that payment is for a pool card as well as your property address. You an also make a payment through the Homeowner Portal. Be sure to contact our support staff once payment has been made so a pool card can be mailed out to you. LARGE GROUP REQUEST FORM - Owners are permitted to reserve space for large groups. Guidelines apply. Complete the request form found below on this page with your requested date and time and send to the IMC Charleston office with your security deposit. As soon as your request is received in office, your event will be placed on the community calendar. WARRANTY REQUEST - Use this link to submit a warranty service request to your builder. Electricity: Contact Berkeley Electric for questions or service related issue or call 843-553-5020. Water: Contact the City of Goose Creek for questions or call 843-797-6220. Trash Removal: Contact the City of Goose Creek for information and schedules. Owners can register for our Homeowner Portal to access your community budget, minutes, our owner directory and much more. Pool Hours: Sunday through Saturday - Sunrise to Sunset. Pool will be open April 1st - September 30th. Reservations for the pool are not permitted in Liberty Hall but large group reservations are accepted. Please note, this does not exclude other members from using the pool but will allow up to 15 guests for one household.